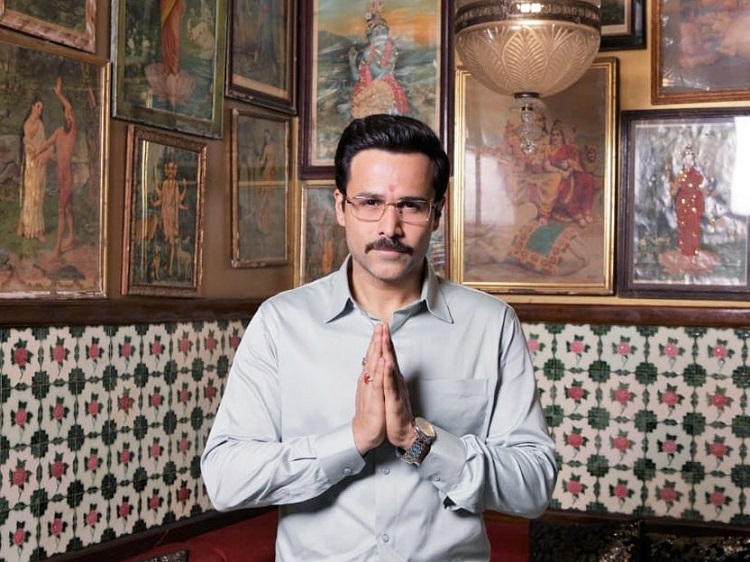 'Why Cheat India' is a story about a Cheating Mafia Rakesh Singh (Emraan Hashmi) who is involved into educational scams but overall has a different motive for it. The story revolves around Rakesh and we get to know how scams take place easily in our country. The first half is totally engaging with best performances by Emraan Hashmi, Shreya Dhanwanthary and all the supporting cast. Though the film loses it's grip and continuity in the second half yet it has a strong and emotional message at the end. The film has been shot in real locations to make it more realistic. 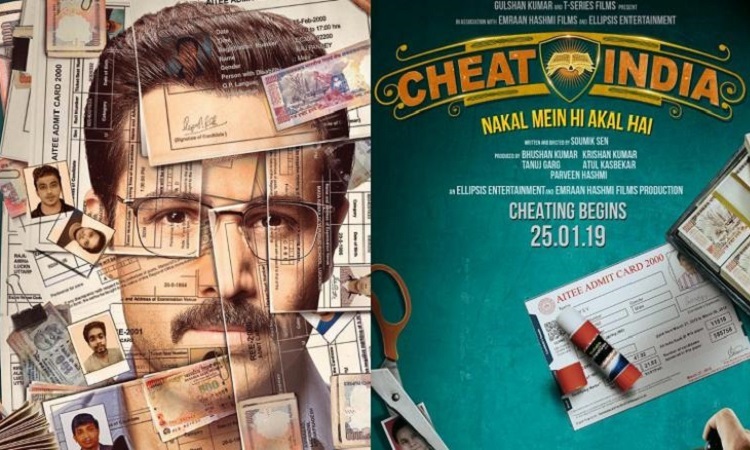 The story has some flaws but Emraan Hashmi's performance is worth watching. The cinematography is above average and unnecessary love story and songs are some of the weak points of the film. Overall the film is worth watching as it mainly focused on the malpractices carried out in the poor Education System of our country.